Thank you for your interest in Entering the Newborn Photography Model Call. Please read through all information and conditions of entry. If you believe you qualify for consideration, please enter your details below and you will be contacted by Jazzy in the next few days. I’m Jasmin and I’m the owner and photographer of Jazzy Photography. I’m sure you have so many questions regarding this model call. Hopefully I can answer them all, but if you have any others, please feel free to email, text or call me to find out any further details. The most important thing is for you to know that you are coming to a safe, professional and secure environment for yourself and your little one. What is a Model call? A model call is an opportunity for you to have some gorgeous photos taken of your new little family member by a trained and professional photographer …..for free! I have recently built a new studio in Pennant Hills and I am updating my portfolio to include more images taken in the new studio and with a classic look that I wish to have on my website, social media and advertising. As all my newborn sessions are customised to the exact wishes for my clients, I sometimes can’t always use the images for my advertising. This model call is an opportunity for me to have images taken exactly with the target of my portfolio but also to ensure you have some beautiful photos to use and take home to your family….again…for free. Are you Qualified to Photograph my baby? I am an Accredited Photographer with the Australian Institute of Professional Photography (AIPP) as well as an Accredited Professional Newborn Photographer with the Academy of Newborn Photography (ANP). I have over 16 years experience in photography, am immunised, have completed a Working With Children Check and have trained in CPR and first aid to ensure you and your family’s safety is paramount in every session. I use safe posing and always ensure that focus on your little one’s needs is at the forefront of my sessions. Your baby comes first, not the photo. You will receive a free 1-2 hour Newborn photography session as well as 5 high resolution files to use as you wish as well as a 30% discount towards a sitter/toddler session. Because I believe strongly in the importance of Professional Print, you will also receive $80 towards print credit . There is no obligation to purchase beyond your model call gift. Will my photos be used online? Yes. The reason for this model call is for me to gain new imagery for my advertising portfolio. Images may be used on my website, on social media and on any future print advertising. By entering, you are agreeing to allow your photos to be used for the needs of my business. 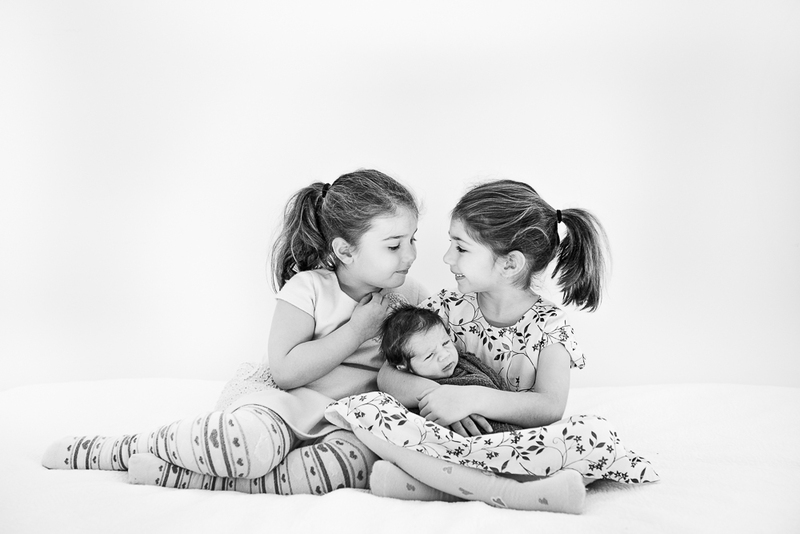 Your Newborn session will be held in my custom-built studio in Pennant Hills. Parking is onsite, amenities are close by and there is easy access. It is a very comfortable space, prepared with safe/warm temperatures to ensure your little one is comfortable and happy. Are you 21 weeks pregnant or over? Are you willing to come to Jazzy Photography’s Studio in Pennant Hills on a Wednesday, Thursday or Friday within 2 weeks* after your little one is born? Are you happy to have yours/ your little one’s photos used online for my portfolio and advertising? Are you happy to trust me with the look and style of your photos, knowing that the imagery is being taken for the purpose of my portfolio and shared with you in return? Are you excited that you may be able to have a free newborn session by an accredited professional photographer? If you can answer YES to all of the above questions, then please fill out the form and cross fingers that a session could be yours! *NB: Within 2 weeks of your baby’s birth is the optimum time to have newborn photos , however if your baby or you have any complications, this will obviously be altered. Likewise, If I am unwell or fear I could be at risk of being unwell for your session, I will alter your session date to a safer time. You can have beautiful photos at any stage. Please note that by filling out the form you agree that all information is true and accurate and that both parents agree with the entry conditions and have read through the above information. Only select entries will receive a free model call session. If you are not selected you will be added to my mailing list so that I can send you an offer to help you save on a future booking. You can opt out at any time! How Many babies are you expecting? Are you willing to come to Jazzy Photography's Studio? Are you happy to have your photos used by Jazzy Photography online and in print for advertising? I am looking for a variety of imagery and different types of families and couples. What information can you give me about yourselves? Is there anything I should know about yourself, your partner or your baby? Do you have any questions?